To edit a photograph is not necessary to have an installed program. Now, it is possible to have the best photo editors with just entering an address into the browser. We have selected the top 5 online photo editors where you can retouch your images for free. Fotor offers design tools for all photographic creation needs. 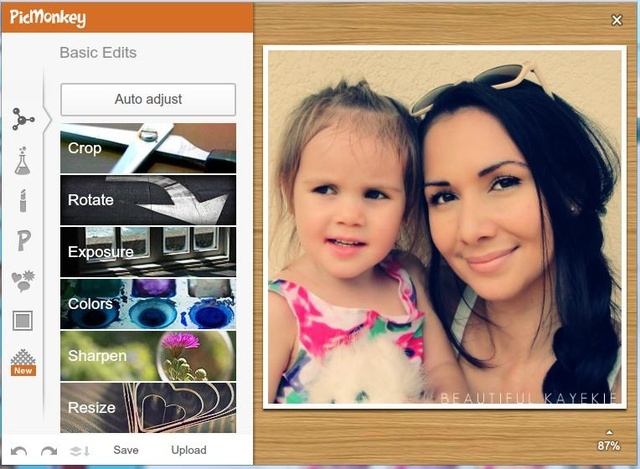 It allows you to create collages, apply photo effects, montage of photos and design cards. The interesting thing about the site is that you can start editing without registering. It also offers applications for iOS and Android. If you want to know more about this editor enter here. 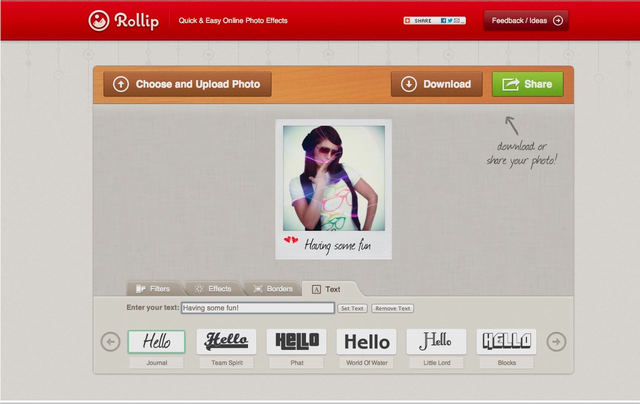 It allows you to edit photos online with easy to use tools. It offers freedom of graphic design to decorate your photos as you want. It has a smart tool that creates collages automatically for you. You can also download versions for mobile devices. 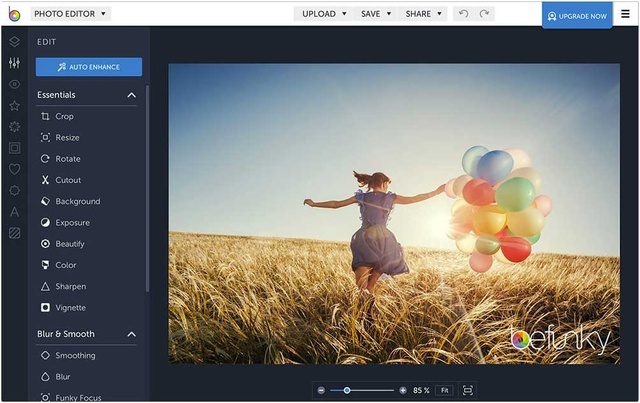 An online photo editor with advanced tools. You can retouch your photos to make the best of your facial features. You can also create collages with shocking and daring designs. 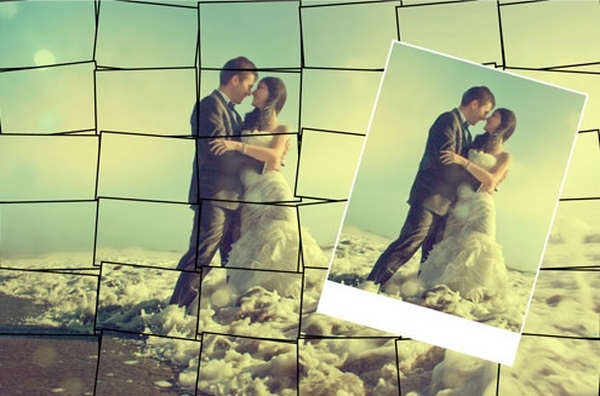 A free online photo editor. 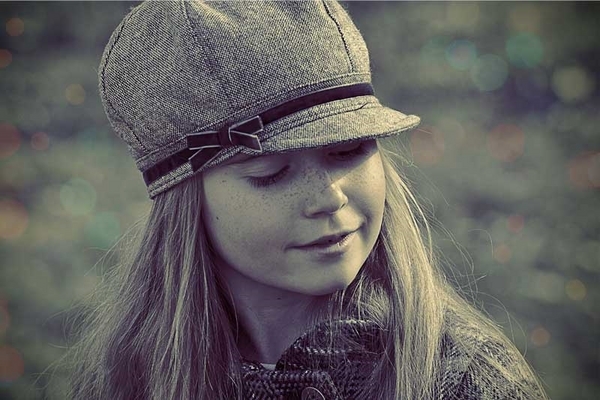 It offers over 80 high-quality effects that allows you to give photos a professional appearance. If you want to know more about this editor enters here . This editor is retro and vintage style. It is simple and easy to handle. It offers effects, shades and frames tools. It allows you to edit your photos directly from the web cam. You can also share your photos directly to social networks. If you want to know more about this editor enters here.